Stanley Larson formerly of Sturgis and the Endeavour district. 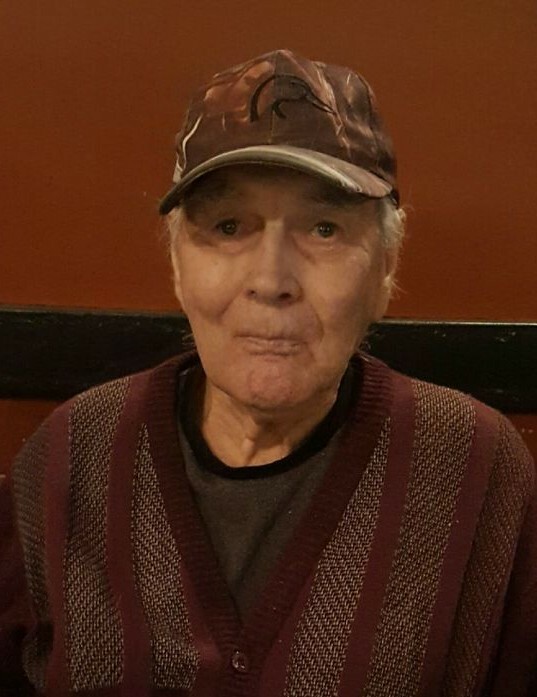 passed away on Wednesday, January 16, 2019 at the Preeceville Long Term Care Centre. He was eighty five years of age. Memorials in memory of Stanley may be made to the Preeceville Long Term Care Centre c/o Preeceville Hopsice Auxillary as gifts of remembrance.